Tyrese was not having it. 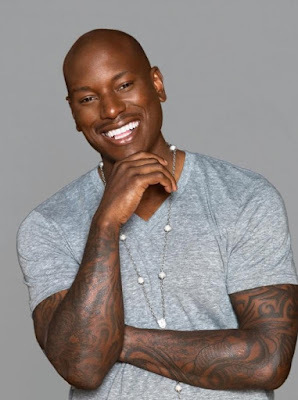 Tyrese was doing a show in Detroit when towards the end of the show a female fan rushed to the stage and Tyrese immediately shoved her away. Ty was wiping his face with cloth and didn't see the fan until she was right in his face. Ty seemed scared and shoved the woman away. We are told that Ty might have dislocated her left shoulder. Watch the video and let us know what you guys think. Would you have done the same?? There are many crazy people out there and its better to keep distance.